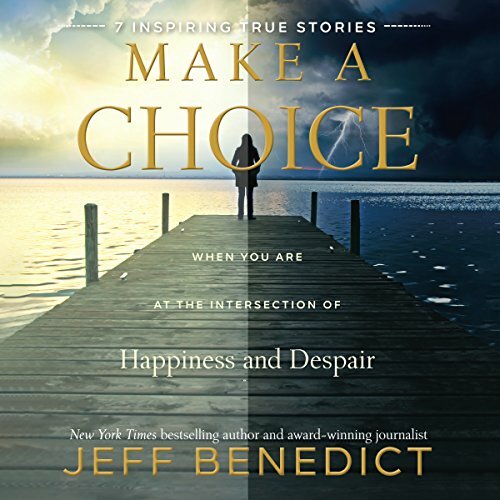 Jeff Benedict is a New York Times best selling author, a special features writer for Sports Illustrated, and a television and film producer. He has written fifteen books on topics ranging from violence against women to a deadly E. coli outbreak to the discovery of a 10,000-year-0ld skeleton in North America. He has also written for the New York Times and Los Angeles Times, and his stories have been the basis of segments on 60 Minutes, 20/20, 48 Hours, Good Morning America, and the Discovery Channel. 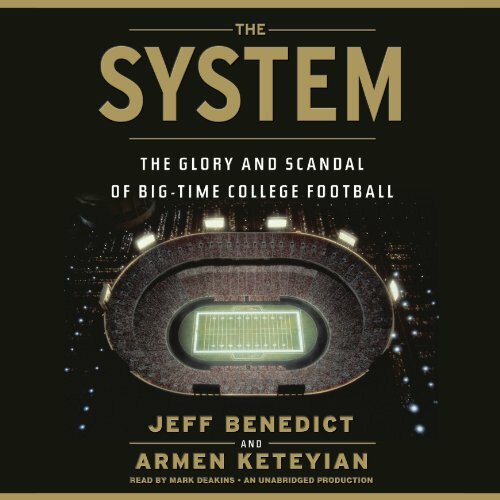 Jeff's most recent book - The System: The Glory and Scandal of Big-Time College Football - was a national best seller and is being developed into a television drama by STARZ Networks. Jeff is a producer and writer for the show. 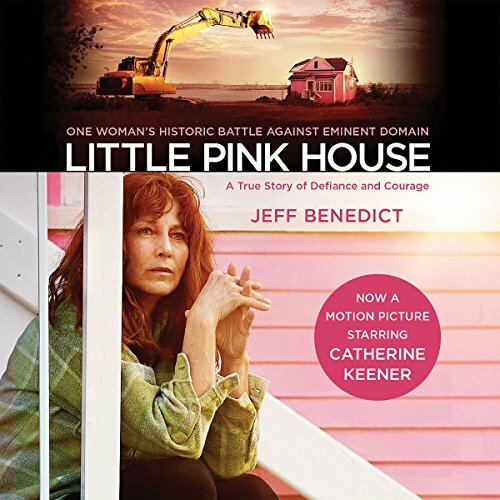 Jeff is also an Executive Producer on the forthcoming motion picture film "Little Pink House," starring Catherine Keener and Jeanne Tripplehorn. 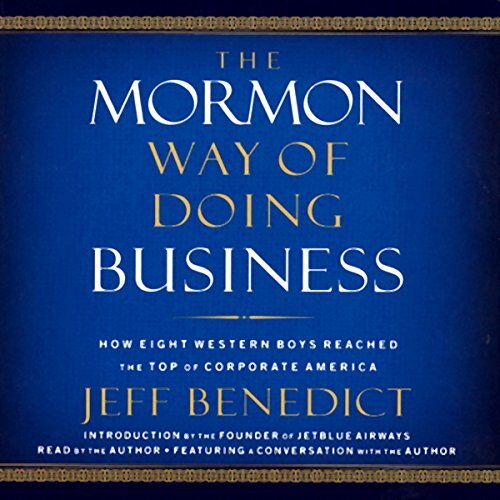 The movie is based on Jeff's book by the same title about the controversial Supreme Court decision on eminent domain. Jeff has also written numerous autobiographies, including My Name Used to be Muhammad by Muslim-turned-Christian Tito Momen. It was a Book of the Year finalist in 2013. 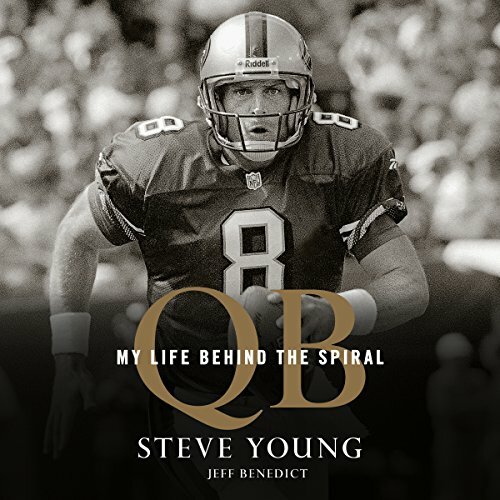 Jeff also wrote the forthcoming autobiography by Hall of Fame quarterback Steve Young (Houghton Mifflin/October 2016). He is also a writer and creative consultant for NFL Films on a documentary based on Young's autobiography that will air on the NFL Network in the Fall of 2016. 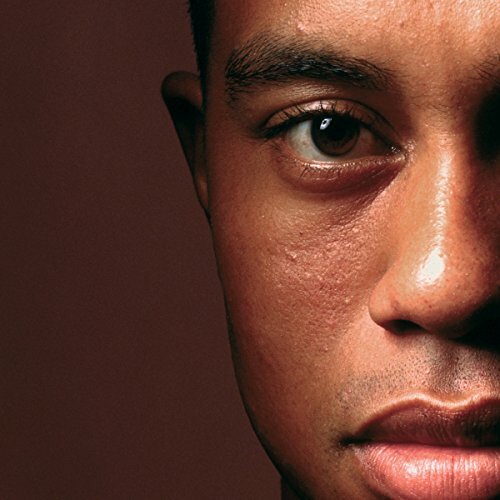 Currently, Jeff is writing a biography on Tiger Woods for Simon & Schuster. His popular blog is at www.jeffbenedict.com. Jeff is licensed to practice law in Connecticut and he's a Distinguished Professor of Writing and Mass Media at Southern Virginia University. He is represented by Richard Pine at InkWell Management in New York City.